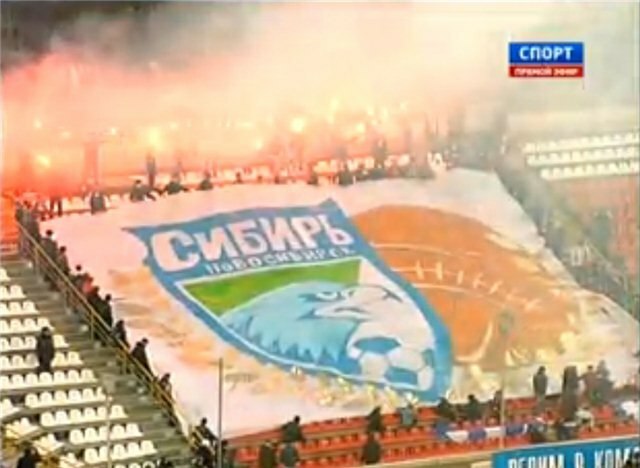 This time siberian derby was extremely hot on tribunes, though it was -5 C outside. 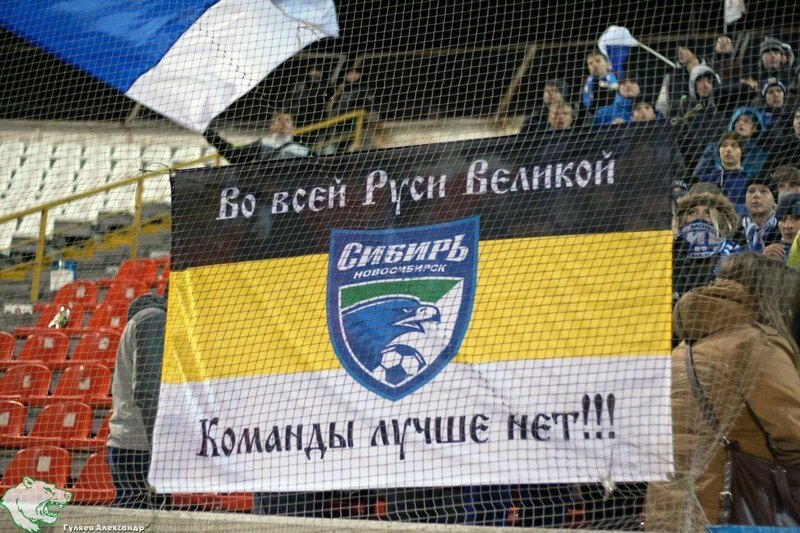 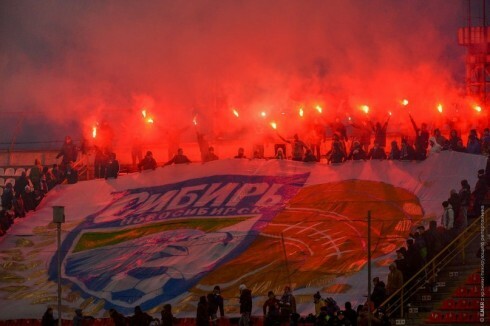 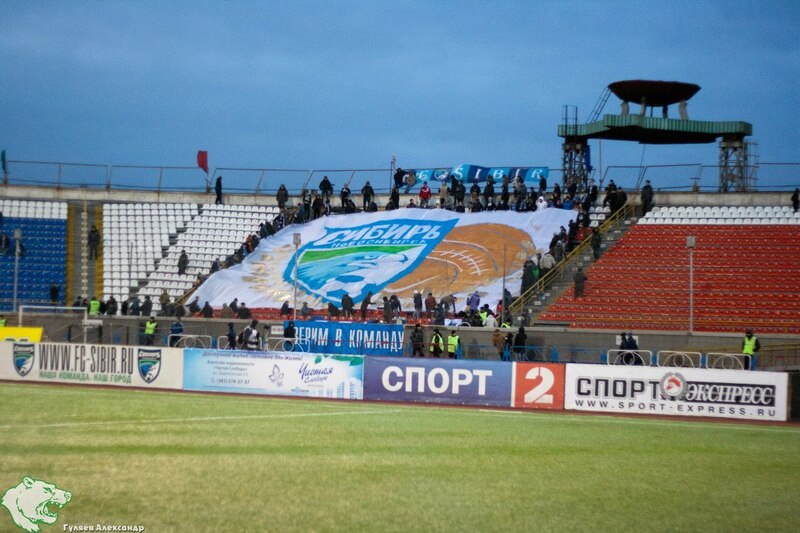 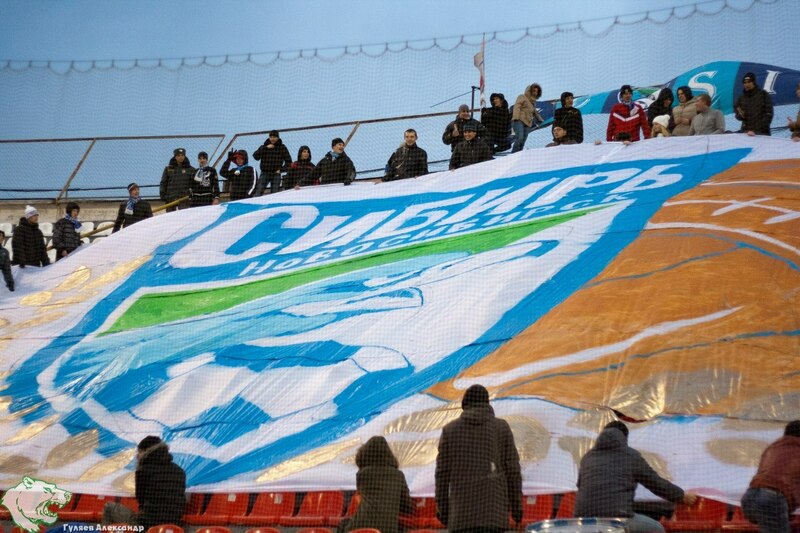 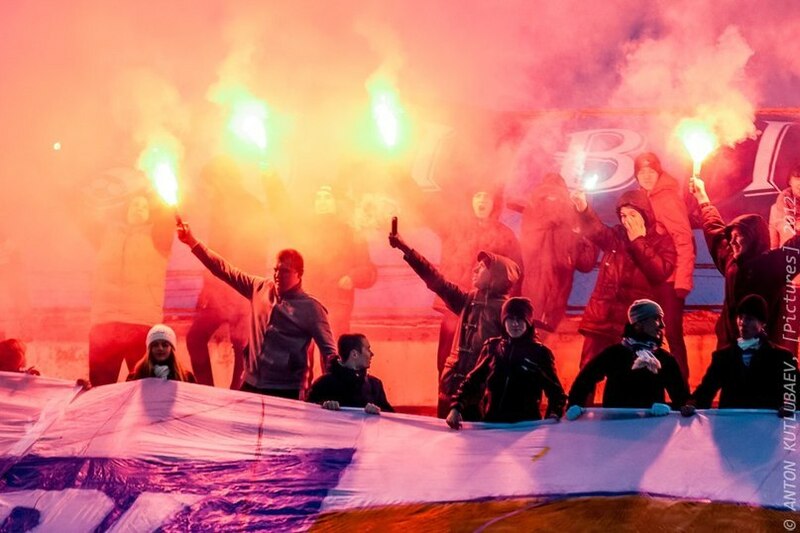 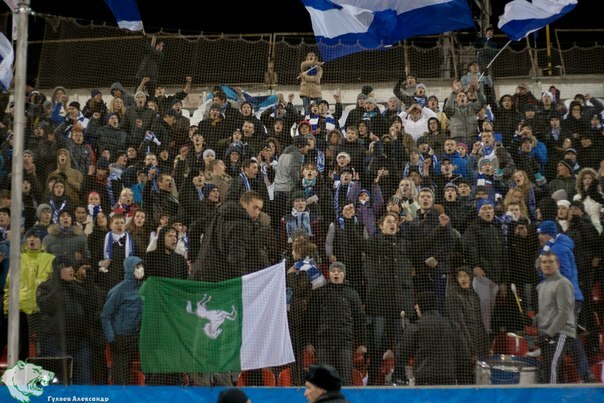 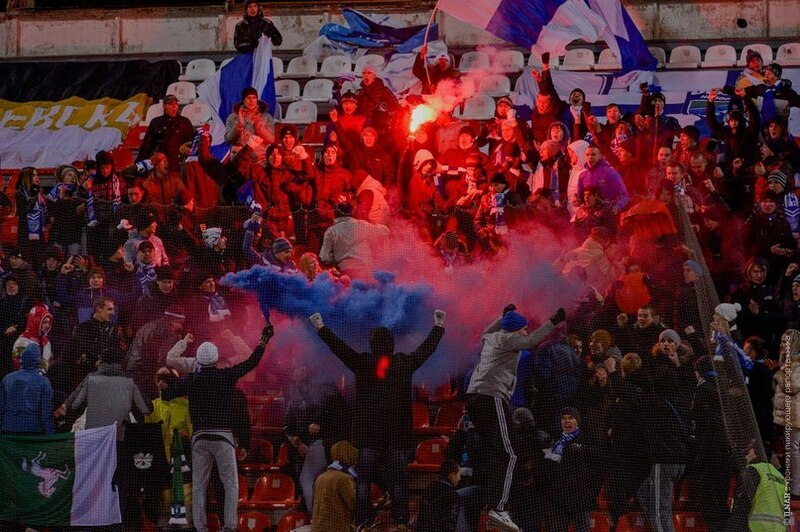 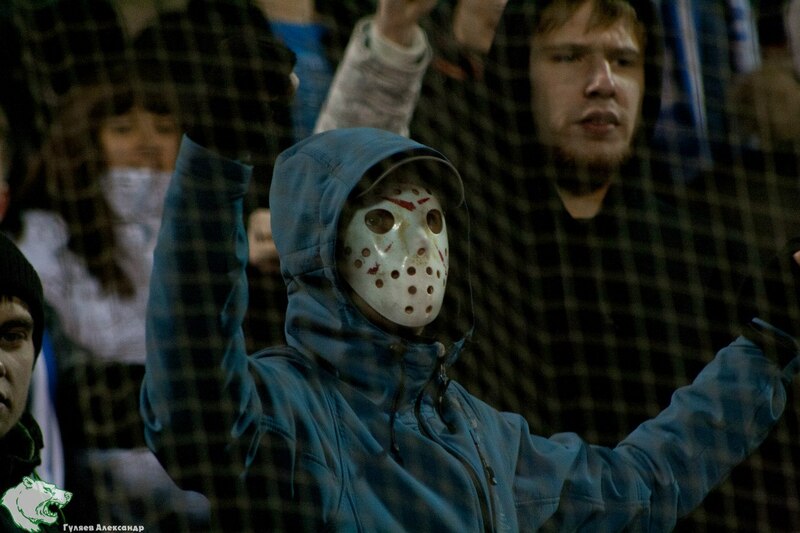 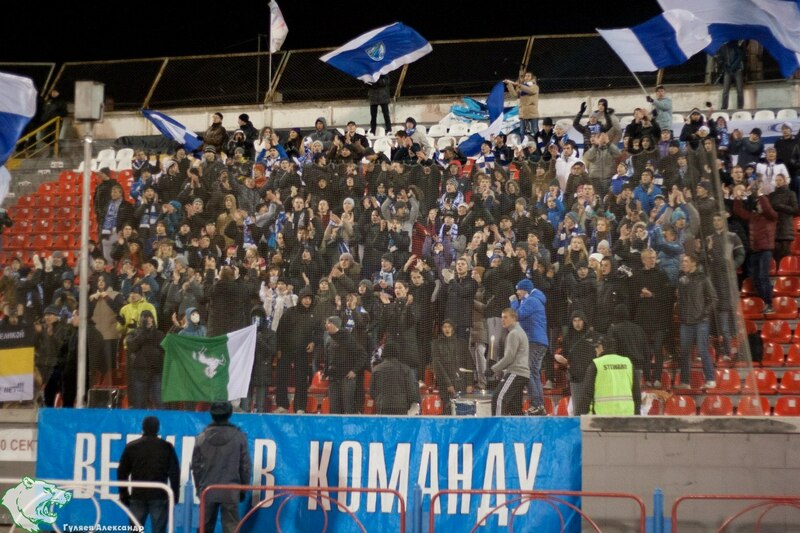 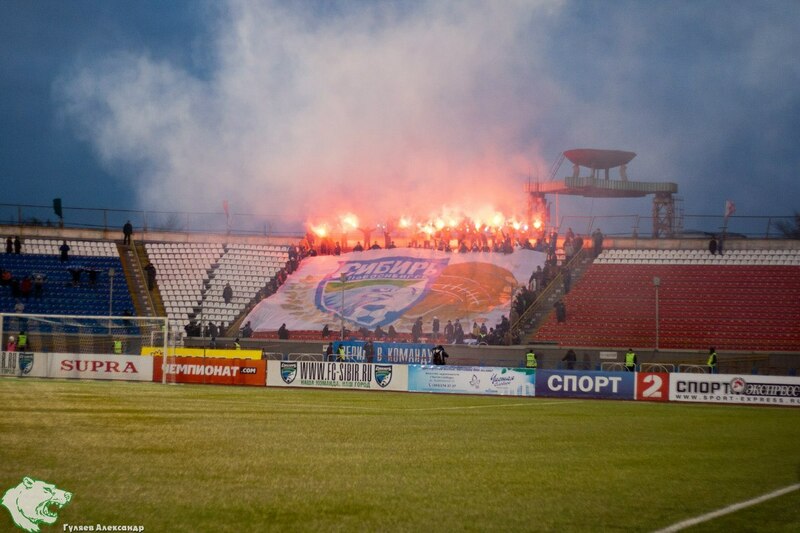 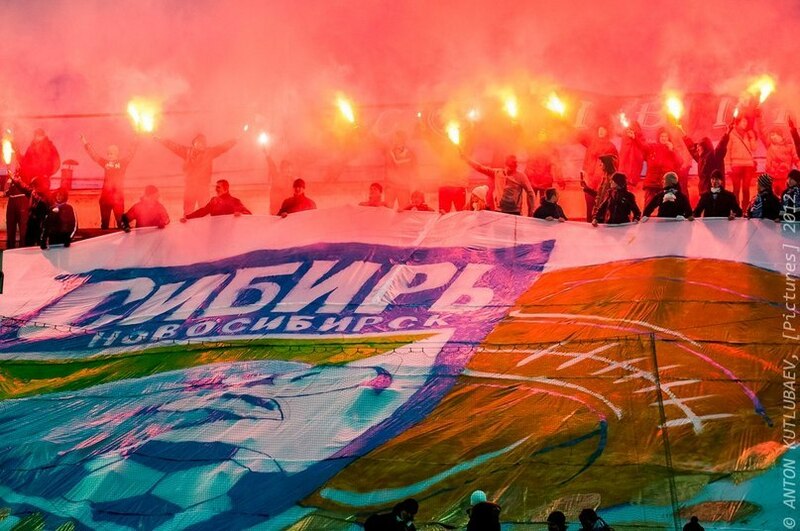 Sibir Ultras burned pyro and held a banner with picture of Sibir FC. 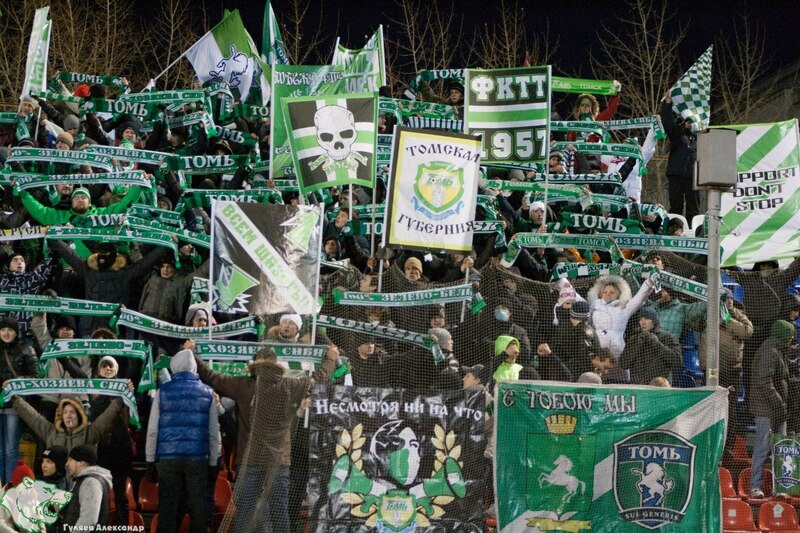 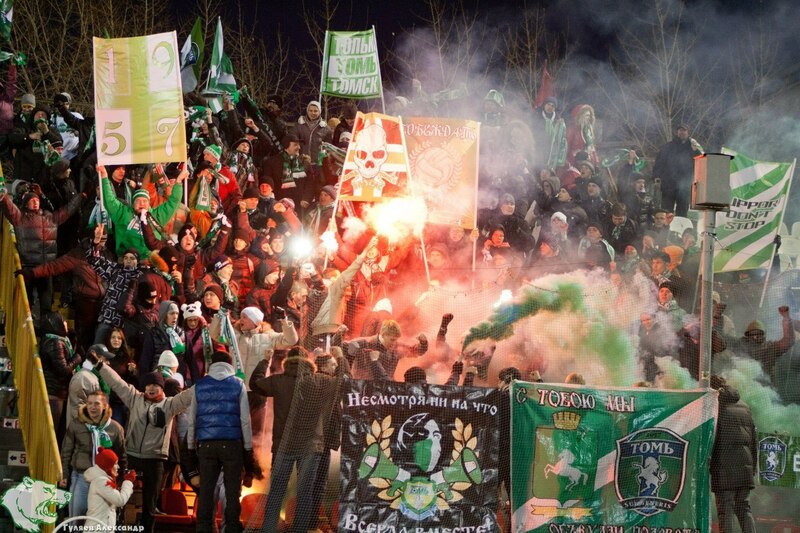 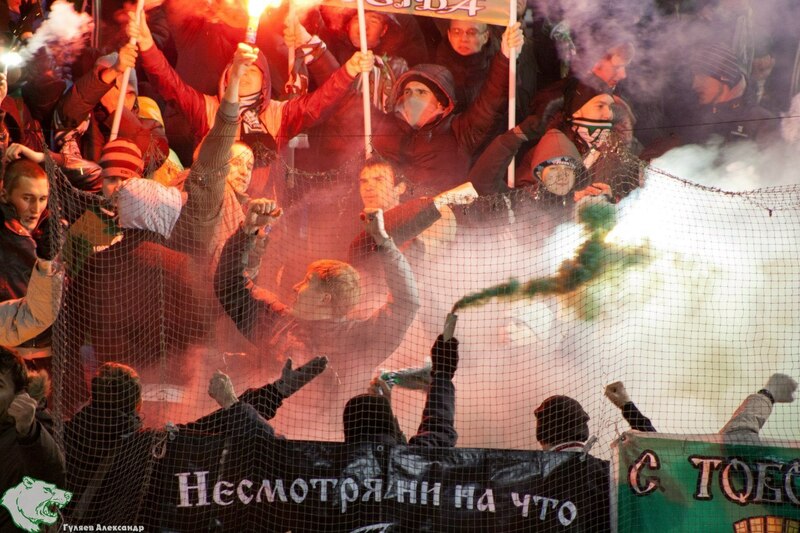 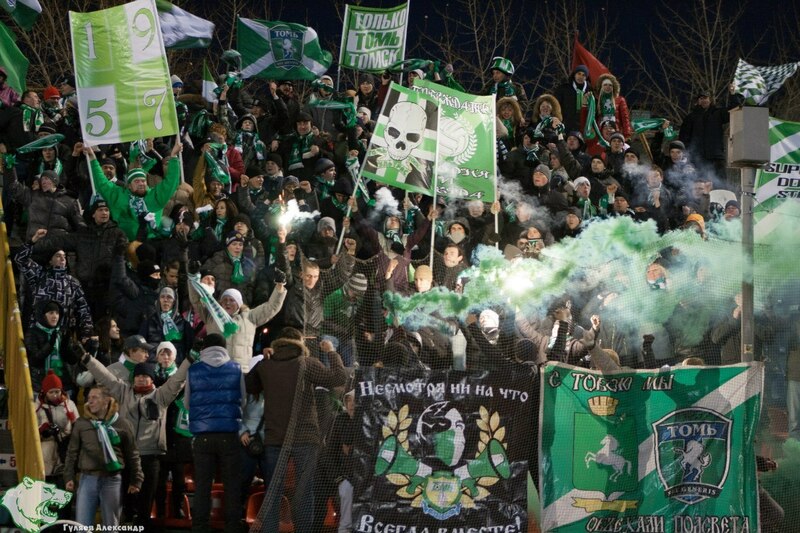 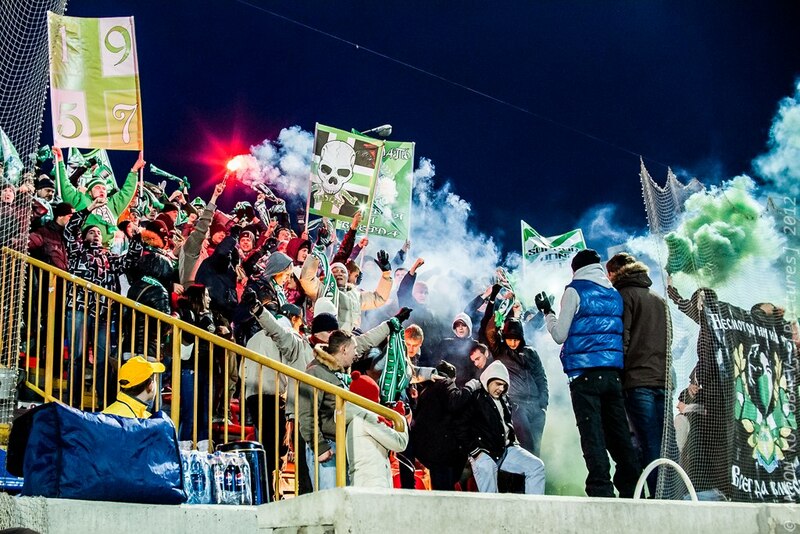 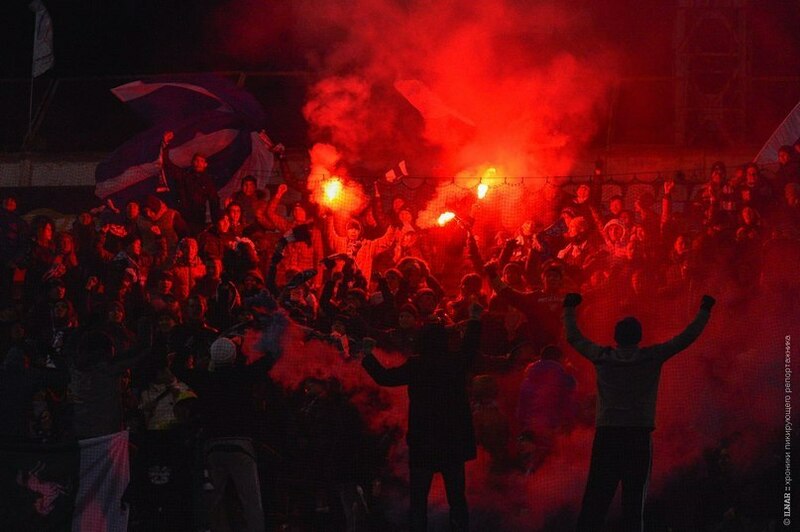 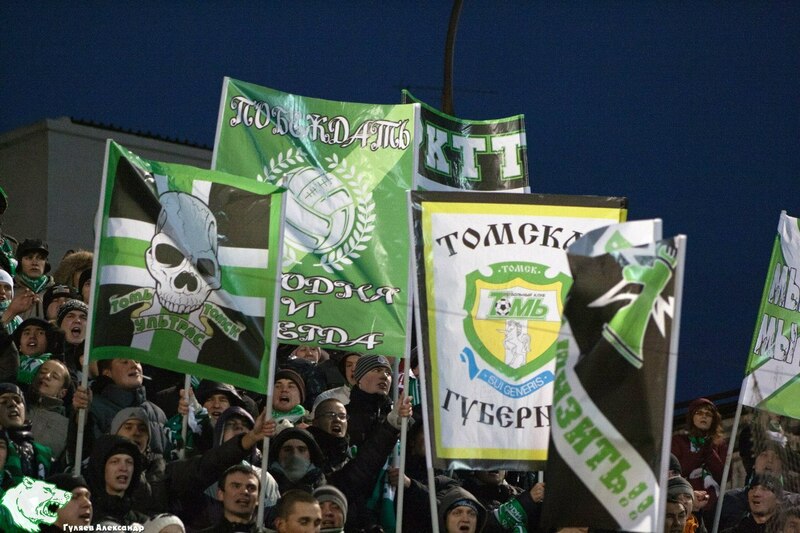 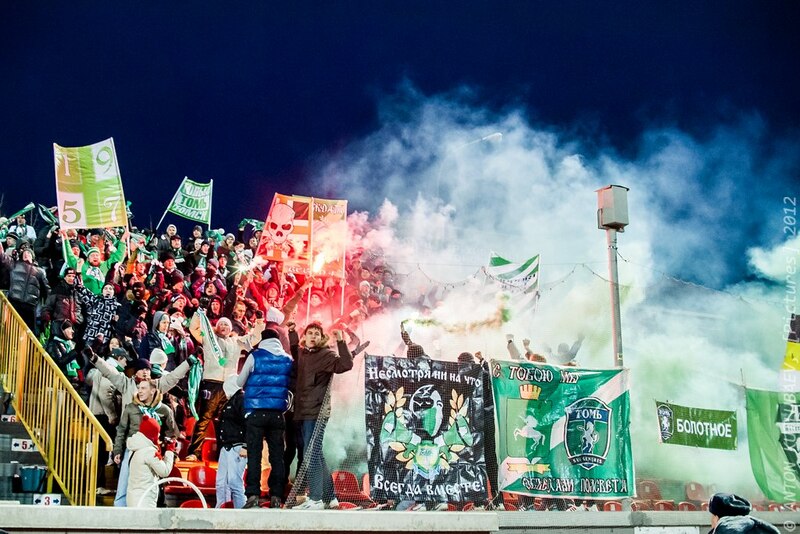 Tomsk lads burned some pyro also and were douched by firegifhters.